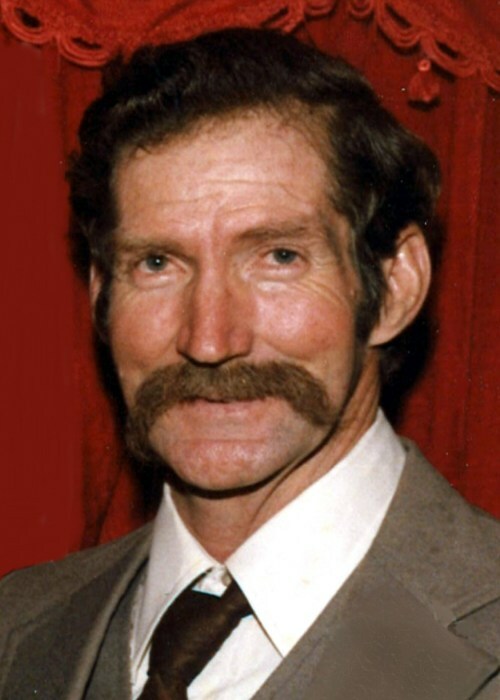 Billy Nelson Sawyer, Sr., 83, of Hamburg, died Wednesday, March 27, 2019. Mr. Sawyer was a native and lifelong resident of the Milo Community outside of Hamburg. He graduated from Fountain Hill High School in 1954 and was a self-employed Carpenter. Mr. Sawyer loved his children, grandchildren, great-grandchildren and great-great-grandchildren and enjoyed hunting and fishing. He is preceded in death by his wife of 64 years, Betty Cannon Sawyer in January of this year; a son, Billy Nelson Sawyer, Jr., in 2017; his parents, Willie Paul and Nellie Virginia Bolin Sawyer; eight brothers, Ogden Sawyer, George Sawyer, Lindsey Sawyer, Farris Sawyer, Howard Bryan, Douglas Bryan, Malvin Bryan and McCoy Bryan and two sisters, Luna Broach and Lee Ella Ely. He is survived by his children, Billy G. Sawyer, and wife, Wendy, of Hot Springs; Pamela Beaty and husband, David, of Damascus and Virginia Lorene Sawyer of Gonzalez, Louisiana; 20 grandchildren, 53 great-grandchildren, 5 great-great-grandchildren and a host of nieces and nephews. Graveside services and burial are 2 p.m., Saturday, March 30, 2019, in the Eden Cemetery with Bro. Gene Gregory officiating. Honorary pallbearers are Kody Sawyer, Charley Sawyer, Jay Dee Murphy, Jacob Murphy, Curtis Jordan, and Christopher Sawyer. Memorials may be made to St. Jude Children’s Research Hospital, 501 St. Jude Place, Memphis, TN 38105.